Illstration Of Toe Shoes. 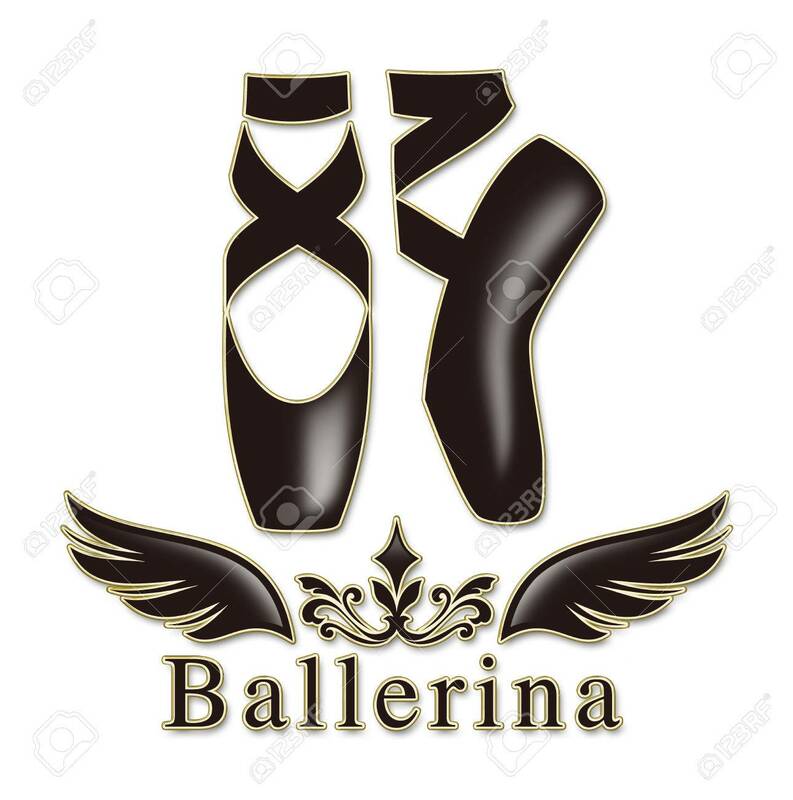 Ballerina's Image... 免版權照片，圖片，畫像及圖片庫. Image 78958803.